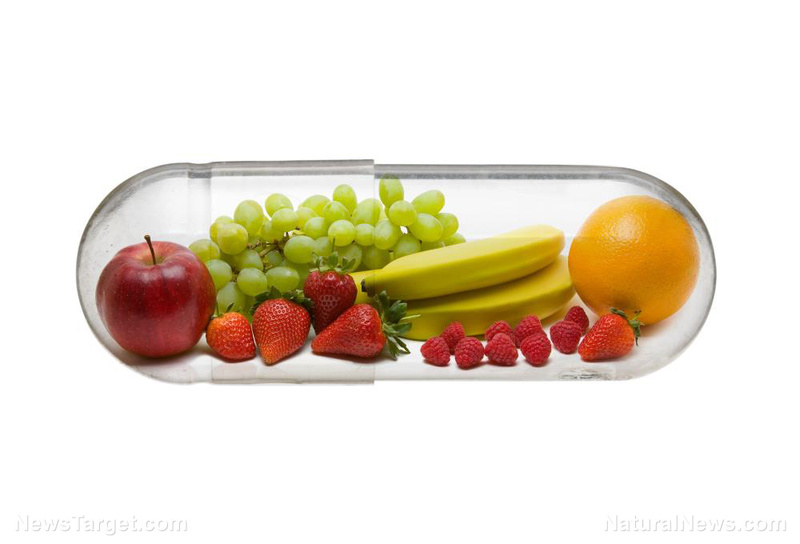 (Natural News) Diabetes is one of the most prevalent diseases in the world. Recent estimates by the World Health Organization show that there are more than 400 million people with this disease. This number is expected to become even bigger in the next few years unless people start doing something about it. Finding an effective treatment for diabetes should be of utmost priority, especially since this disease is associated with many health complications — including depression. Researchers from Algeria were able to find natural ways to reduce the risk of depression in diabetics. In their study, published in The Journal of Animal and Plant Sciences, they found that taking quercetin or melatonin supplements can improve anxiety- and depressive-like behavior in animal models with diabetes. Furthermore, these supplements were able to improve lipid levels. The flavonoid quercetin is naturally found in vegetables and fruits, including capers, onions, berries, apples, grapes, asparagus, and onions. This compound has been shown to have anti-diabetic properties. Moreover, there is evidence that quercetin has beneficial effects against depression and disorders of lipid metabolism. Meanwhile, melatonin is a hormone produced by the pineal gland from tryptophan. Previous studies have shown that melatonin has potent antioxidant properties. It also has the ability to normalize lipid levels and improve depressive-like behavior. This study wanted to assess the ameliorative effects of melatonin and quercetin supplements on depressive-like behavior and unhealthy lipid levels. To do this, they used male Wistar rats with streptozotocin-induced diabetes as animal models. The rats were subjected to an open field test and forced swimming test, both of which are used to evaluate anxiety- and depressive-like behavior. The team also collected blood samples from the rats after four weeks of treatment to determine changes in lipid levels. Serum parameters that were considered included insulin, triglyceride, and cholesterol levels. From these results, the researchers concluded that melatonin and quercetin supplements are beneficial for patients with diabetes. These can help prevent and ameliorate diabetes complications, specifically depression and unhealthy lipid levels. Improving sleep quality — Melatonin plays a pivotal role in the body’s sleep-wake cycle. Most patients with insomnia have a significantly lower concentration of this hormone. By taking melatonin supplements, it’ll be easier for you to get some shuteye and you can enjoy a longer and deeper sleep. Promoting eye health — Taking melatonin supplements can protect the cells in the eyes from cell death. It is also a crucial hormone for normal eye development. This is why insufficient levels of melatonin can cause a decrease in nerve cells that are crucial for vision. Moreover, melatonin helps decrease pressure in the eyes that can lead to glaucoma. Reducing cancer risk — Studies have shown that melatonin is beneficial for patients with cancer. This hormone can inhibit tumor growth by blocking an estrogen receptor that signals cell proliferation. It can also reduce the aggressiveness and viability of cancer cells.